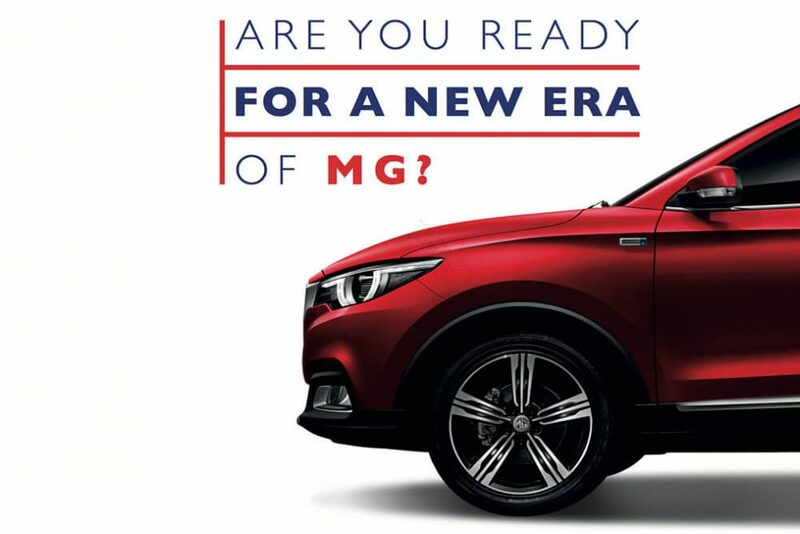 This weekend sees the launch of the all new compact SUV from MG. If you are looking for a compact SUV, then this could be the “Game Changer”. With prices expected to be very competitive and specifications very high in line with MGs other products the MG3 and MG GS SUV, demand should be high. Summit Garage will have a demonstrator available for test drive and a showroom vehicle available too, so if you are looking for a new compact SUV, then come down to Summit Garage in Dudley this weekend. X-Factor star Sam Callahan will be here too and we will have soft drinks and refreshments available.